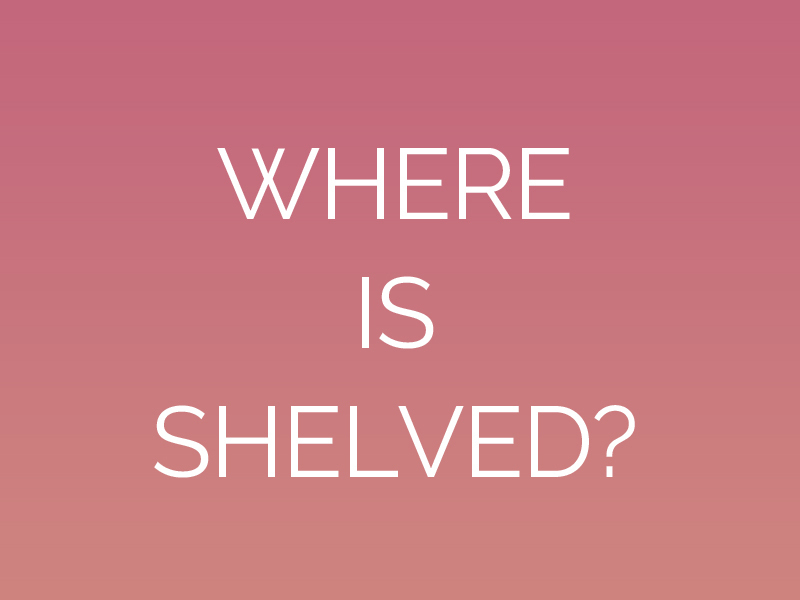 I keep getting asked: Where can I buy Shelved, the third book in the Old Maids' Club series? I'm sorry to say that as of now, you can’t buy it. I initially planned to release it sometime in 2012-2013, but numerous things got in the way, and I haven’t finished writing it. Frankly, there's something not right about it, and I can't figure out what that is. I have no intention of releasing it until it is as good as I can make it, and as good as you deserve it to be. As such, Shelved is on hold for the time being, and I do not have an estimated release date. Be sure you're signed up for my mailing list to find out if and when it is released.